When I was a young kid, probably somewhere between the ages of 10-13, I was pretty ill with some sort of bug, and my Dad, who worked from home wanted to know what I might like to eat. 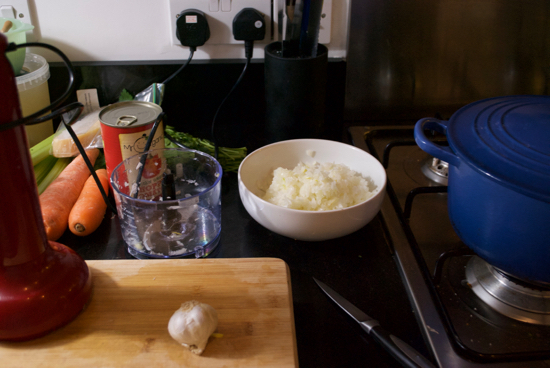 For some reason, I felt being ill gave me carte blanche in terms of requests, and I said spaghetti bolognese. My Dad, bless him, made it for me at 10:30am on a Tuesday. That's what this dish is for me, what I want most when I need something comforting, something to make you feel better. It's the dish that I'm most likely to ask for when I'm feeling blah. While this dish is a bit intensive, if you need to feed a crowd, it's actually a huge return for little work. You get a complete meal that will rarely leave people feeling hungry. 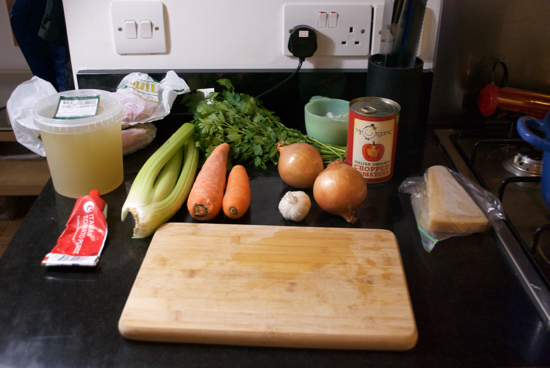 It's been my go to meal when you're coming back from a cold day on the mountain or a day of Winter surfing in Cornwall. 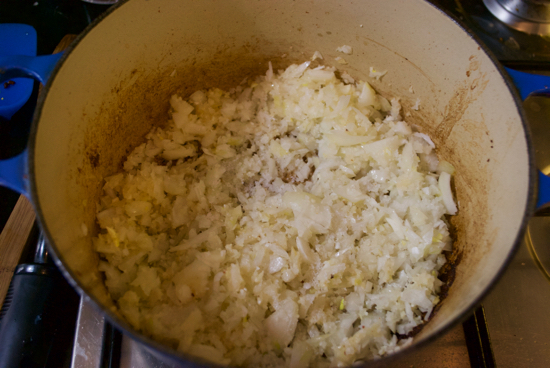 Start as you should always start, by sautéing the meat in your pan. 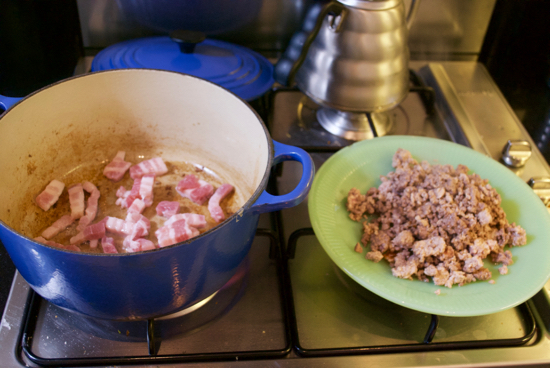 Start with the bacon, use streaky bacon as it has a lot more fat on it. Brown until crispy. 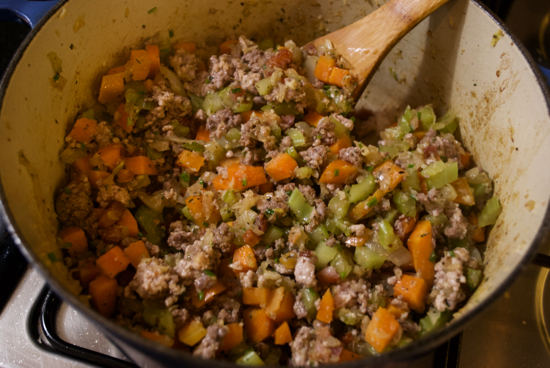 Remove it from the pan and add the beef mince, and cook until there is a crust on the beef. 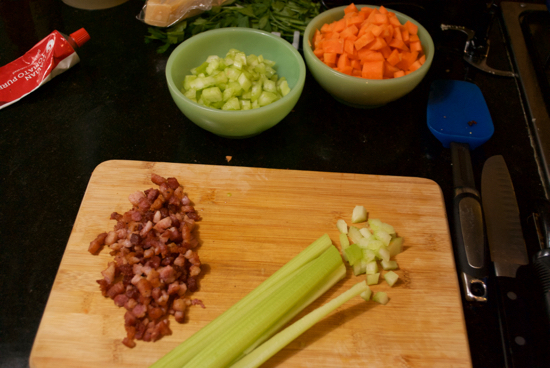 Remove and set on a plate with the bacon. 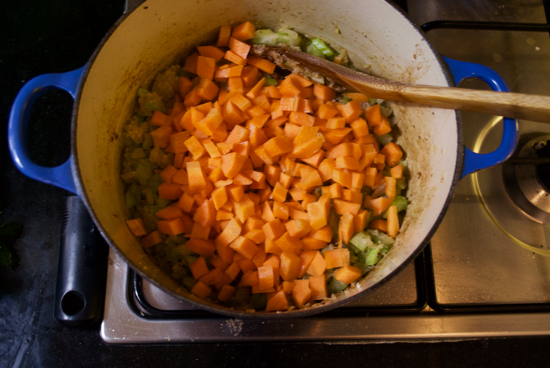 Add the onion, garlic, carrot and celery and a generous pinch of salt. 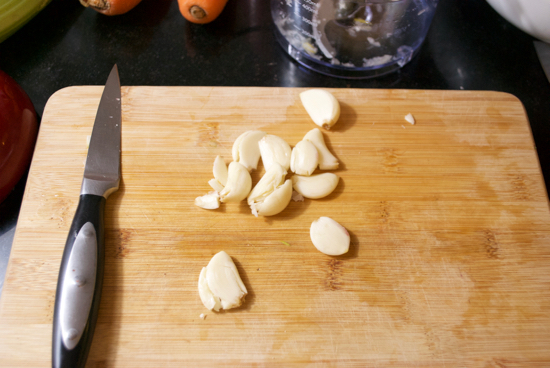 Sauté over low heat for at least 30 minutes. 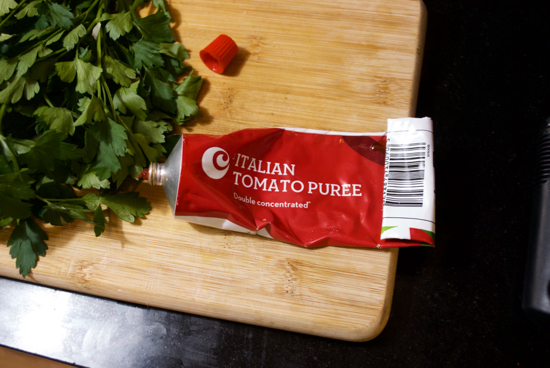 Add the oregano, tomatoes and tomato paste. Stir. Add the wine and milk and a bit of water. Add another generous pinch of salt, lots of fresh ground pepper, Bring to a boil for five minutes and then lower the heat to the lowest setting, cover with a heavy lid and let simmer for at least one hour and as many as four if you have the patience. In the last 40 minutes bring a pan of heavily salted water to a boil. When it's fully boiling, toss in your pasta. 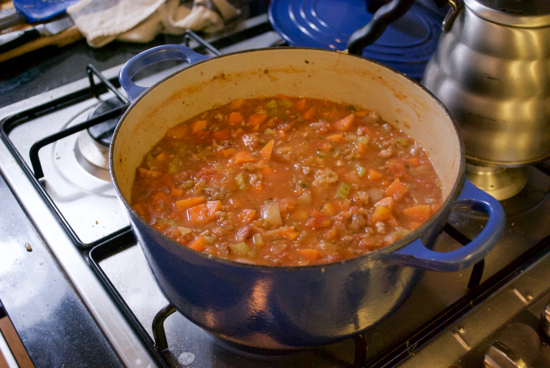 Cook until just barely finished, and then toss with a ladleful of the sauce. 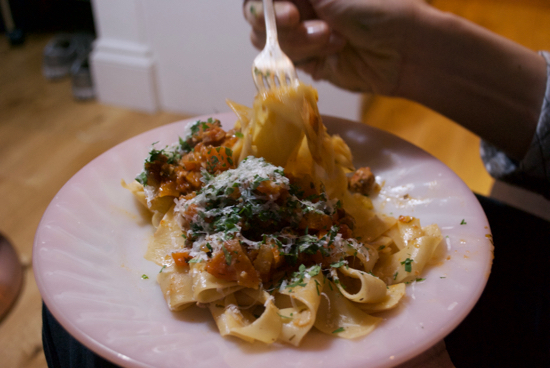 Twirl onto a plate and then add another ladleful of sauce. 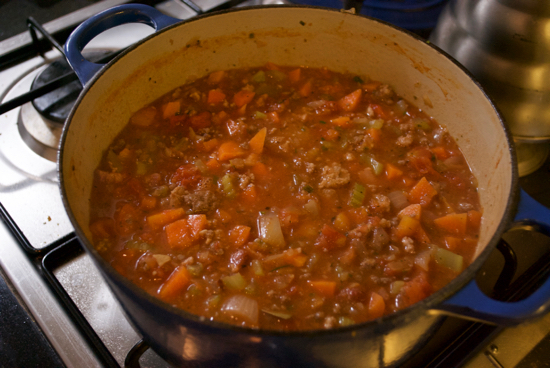 Top with a heavy flurry of finely grated parmesan or other salty, hard cheese. I suggest making huge amounts of this sauce because it gets better the next day and most Italian nonnas would say it's actually best on the third day.